Your browser does not support the audio element. 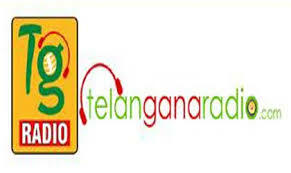 Telangana Radio Live Streaming Online. Listen over 300 Indian FM Radio Stations Online . Telangana Radio is the first Telugu Radio for Telangana to Entertain Telangana people with Telangana Cultural, folk, Movies and Music 24/7 . FM will play automatically , if not playing please refresh the page once or press play button . If neither of them are working please inform us .